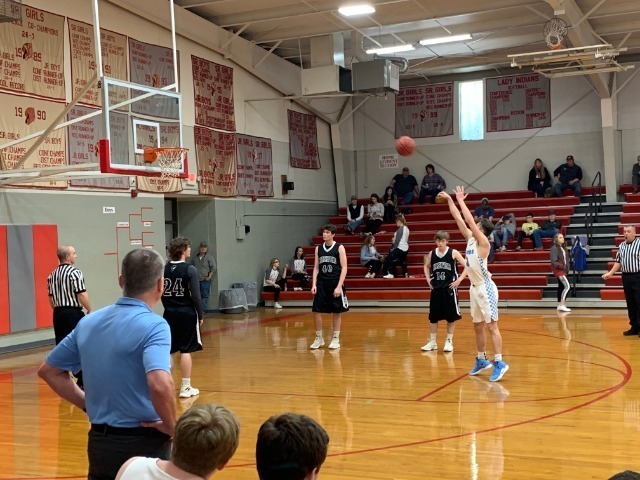 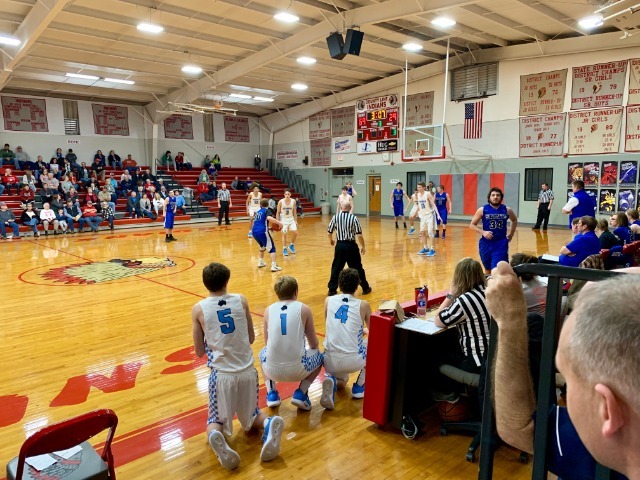 The Junior Boys recorded their fifth straight victory by a score of 55-33 over Arkansas Arts Academy. 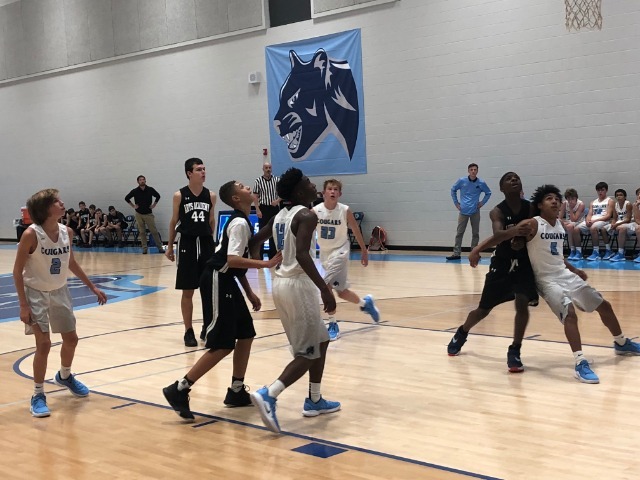 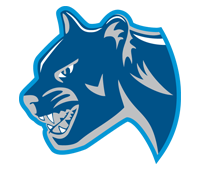 The Diamonds kept it close in the first half, but the cougars were able to use tough defense and fast-breaks on offense to pull away for the 22 point win. 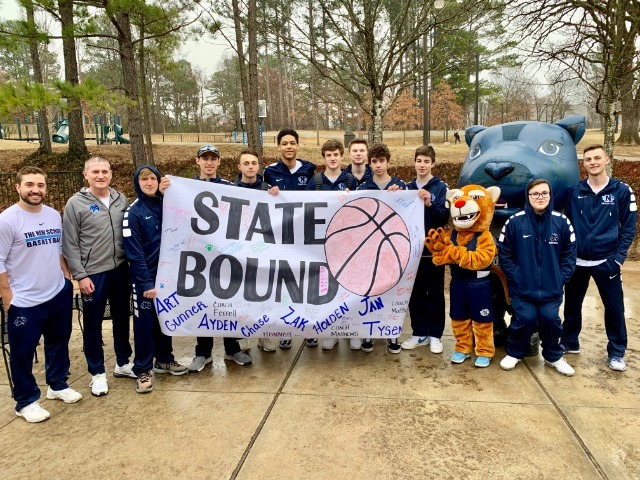 See them play Tuesday night , in the TNS Gym vs Oark, at 5pm.